Make sure you listen to this project. It's called "I Am Hot Boy Que" and it's by Atlanta artist Hot Boy Que. Soon as you hit play you will know he's from Atlanta. That delivery tells it all. 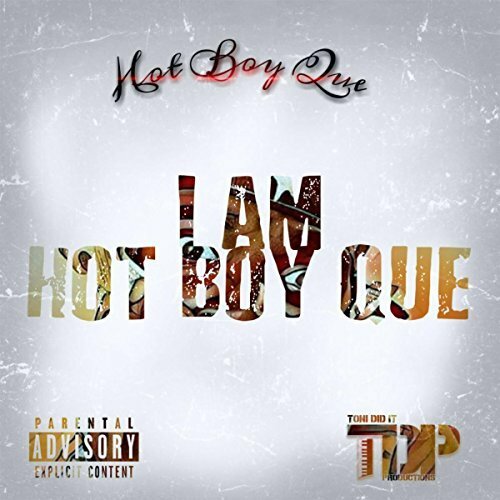 It's in talks that Hot Boy Que will be dropping a video to his record "Pocket Full Of Money"soon. You have to stay tuned for more.